Capital Refractories one-shot crucible system provides the quality conscious investment caster with considerable improvements in terms of product quality. Since the liner is only used once, there is no risk of cross-contamination of alloys, and inclusions are drastically reduced. The system comprises a multi-use outer crucible (back-up liner), and a fused silica or alumina, single-use, crucible liner. 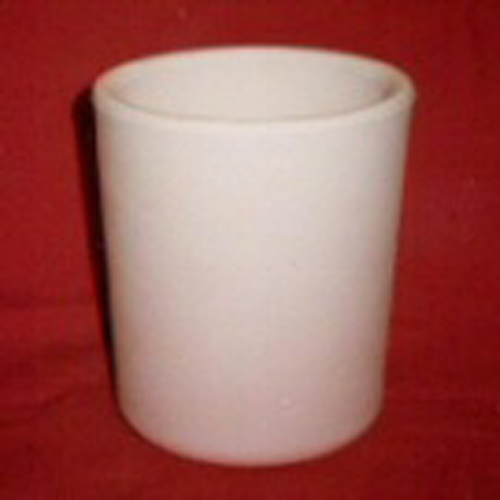 One-shot liner crucibles are available in a wide range of sizes. Capital are happy to discuss individual customers requirements.